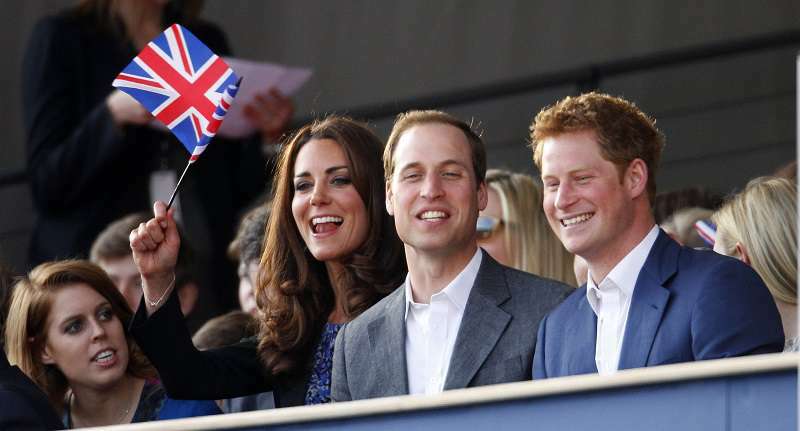 There has always been some controversy about Kate Middleton’s relationship with other members of the royal family. In particular, Princess Beatrice was never a fan of the Duchess of Cambridge. The history of the feud dates back to Sarah Ferguson’s affair scandal. As the royal family virtually banished the former Duchess of York, her daughters, Princesses Beatrice and Eugenie, were as well. This did not go well with Princes William and Harry. Later on, when Prince William decided to marry Kate Middleton, it seems Princess Beatrice got even more miffed. It only got worse as Kate gradually became more popular. Furthermore, with the likelihood of Prince Charles becoming king, it means Princess Beatrice would find herself nudged a little further from the throne. In addition, she would have to accord Kate courtesies deserving of her station as the wife of Prince William. It seems the beef between the two royals came to a head in 2008. Kate Middleton and Princess Beatrice attended a charity event at a roller skate rink. Most people remember the event for the photos of Kate flat on the floor after tripping that went viral. 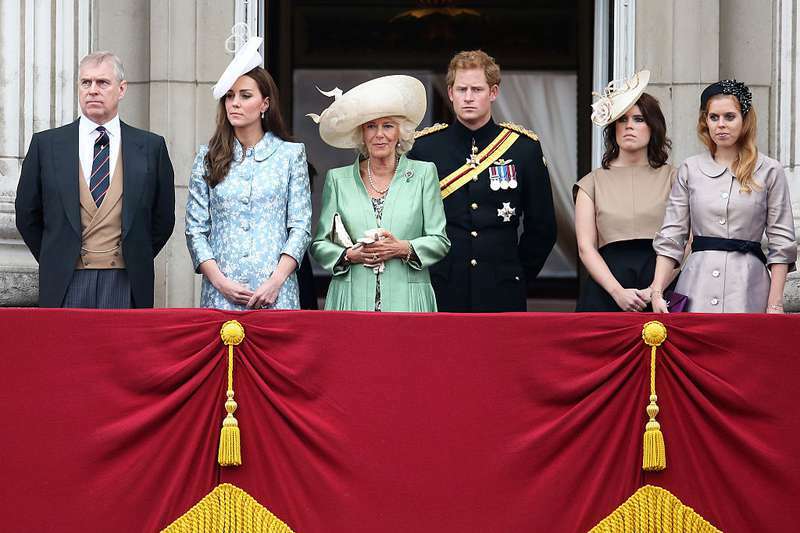 However, reports say that Kate gave Princess Beatrice the cold shoulder throughout the event. The fires were stoked even higher as neither Sarah Fergusson nor Princess Beatrice’s then-boyfriend, Dave Clark, were invited to Prince William and Kate Middleton’s wedding. And then, there is Princess Eugenie. She has never vocalized her grouse with the Duchess of Cambridge, but Princess Eugenie is fiercely loyal to her sister and shares much of her opinions about Kate. Princess Eugenie may be warming up for her own feud with Meghan Markle. Some observers say she was far from pleased to move her wedding with Jack Brooksbank. This was due to Prince Harry and Meghan Markle’s own wedding move.